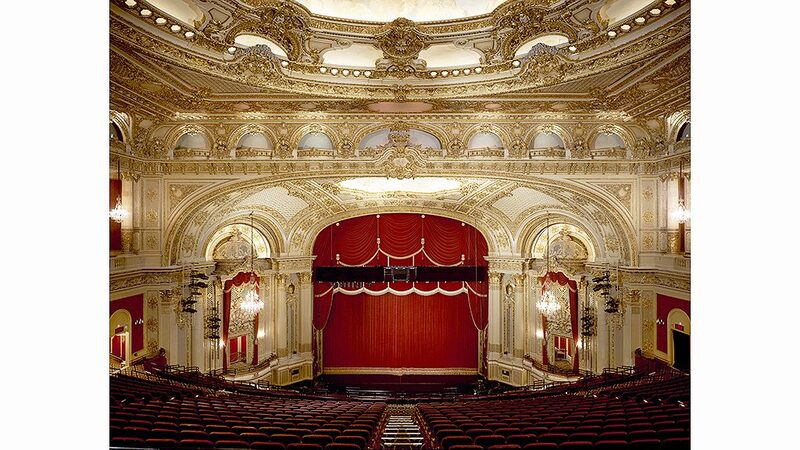 Thomas W. Lamb originally designed today’s Boston Opera House as the B. F. Keith Memorial Theatre, a lavish movie palace in the Keith-Albee chain which opened in 1928. 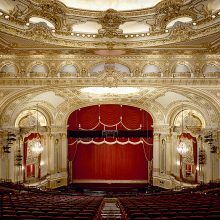 But when the once-majestic, landmarked theater was finally restored, it had been closed for decades and undergone extensive water damage. 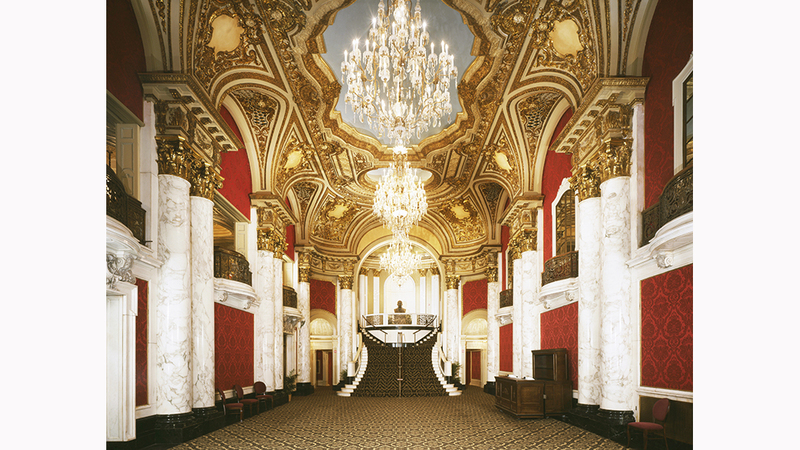 EverGreene provided comprehensive restoration and conservation services, including a historic finishes investigation to help bring the theater back to life. 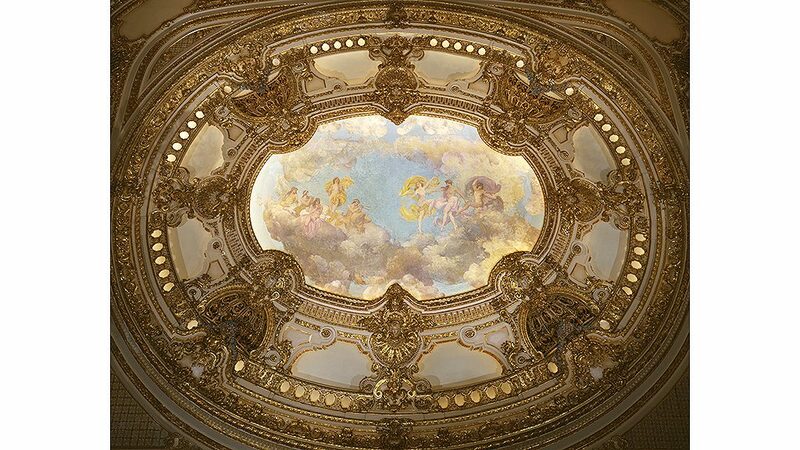 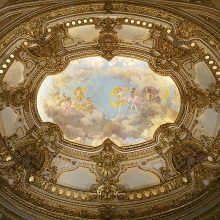 We restored ornamental plaster, provided decorative painting, and did touch-ups of the Dutch metal gilding. 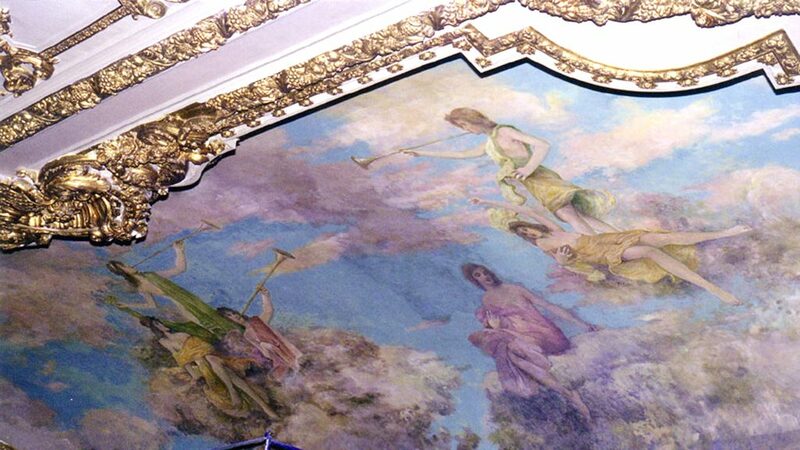 Our conservators restored badly damaged historic murals, replicating missing sections, when needed. 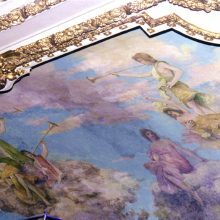 We subsequently removed and conserved a series of historic murals from the theater’s Basement Lounge. 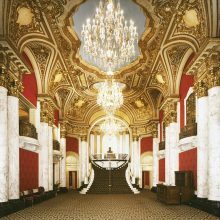 Today, the restored theater is home to the Boston Opera and is considered by many to, once again, be New England’s most magnificent theater.